Stroud Homes has a design that fits your land, your budget and your family. Acreage design incorporating modern lines and rustic stone features. Bright and Breezy – The HIA Award Winning Wildflower design brings the outdoors in. The design allows the master bedroom and alfresco areas to overlook a pool and gardens providing an “everyday resort” feel. 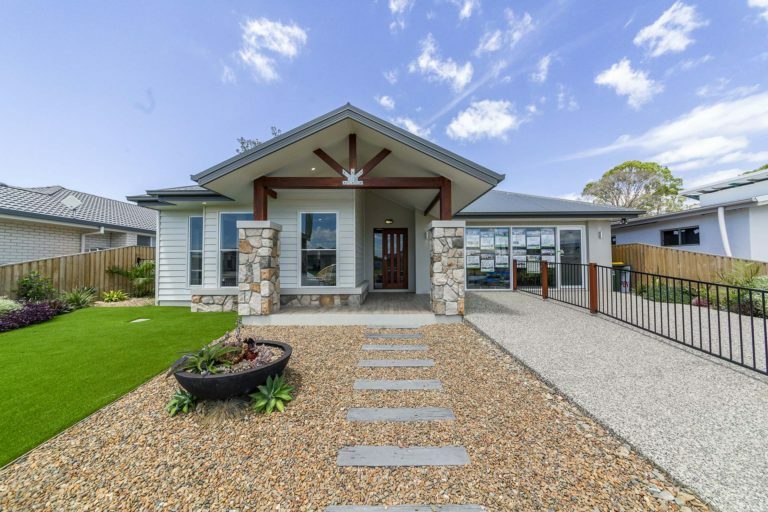 We’re a group of trusted local builders who are absolutely focussed on bringing our customers the very best building experience in Australia. Stroud Homes… Feels Like Home! Stroud Homes brings you beautiful, award-winning homes that fit your land, your budget and your family. It all starts with the land. How much land do you have and what sort of block is it? Is it level, sloping or wooded? All these factors influence what sort of home we can build on your new block of land. We’ll work with you to make sure your house is oriented correctly to take advantage of morning sun and cross ventilation. Stroud Homes also offers great house and land packages where the house is ideally matched to the land. From there we consider other factors. What are the lifestyle priorities of different family members and how will this influence the home design? Do you like to entertain, have a growing family, pursue hobbies or run a home business? After land and family factors are considered we move on to your budget for a new home. How much do you have to spend? This will influence what kind of home and what inclusions and other options you can afford to include. Stroud Homes staff will work with you to select and adjust plans that will fit your budget. We provide an environment where tradespeople want to do their best, so they in turn strive to do a great job for you. 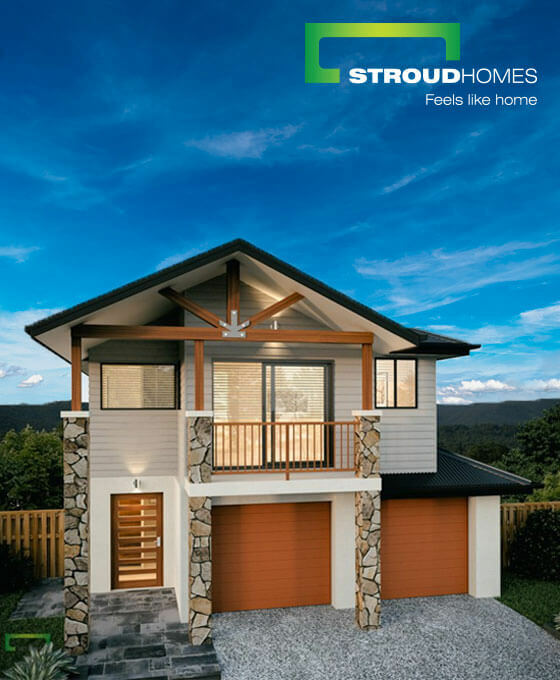 With more than 20 years of design and building experience, Stroud Homes has a proven track record of success and a strong reputation for exceptional service and superior quality. This brings with it, a strong referral network and connections to the best tradespeople to deliver top quality, long-lasting workmanship – this is our vision and we stand by it. Have you seen our new Hampton Façades? Our new Hampton façade brings a touch of Long Island country charm to your home.